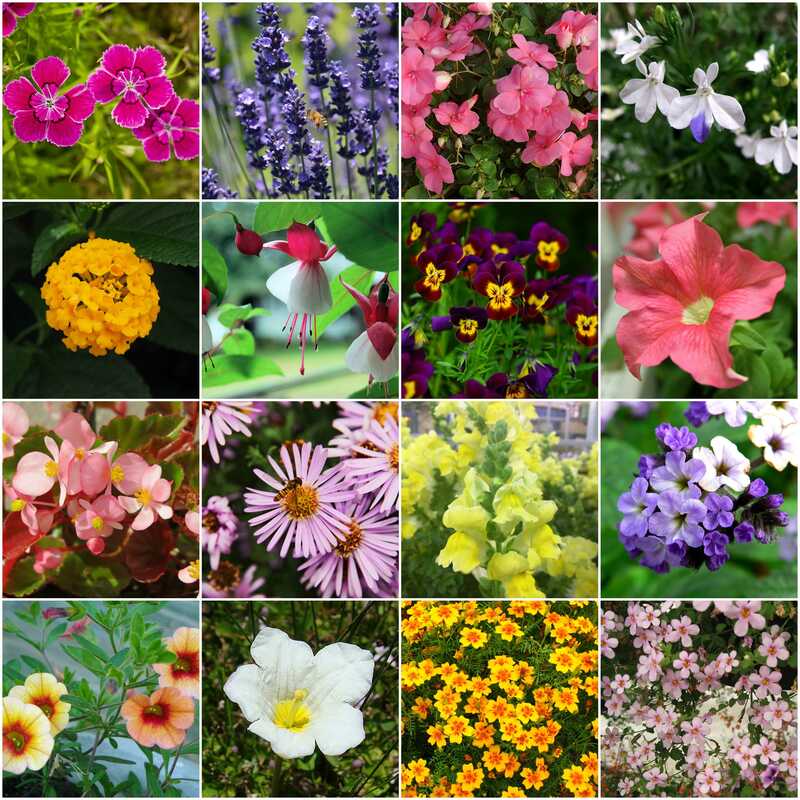 I am here sharing you 16 flowering plants which can be used in hanging flower basket. Isn’t it interesting ! 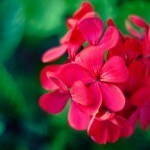 This little information can really help you to pick the flowering plant for your next hanging flower basket. Share your plant names if you know and let’s help other greenkeepers with our knowledge. Any suggestions and corrections are welcome. Please drop your comments. 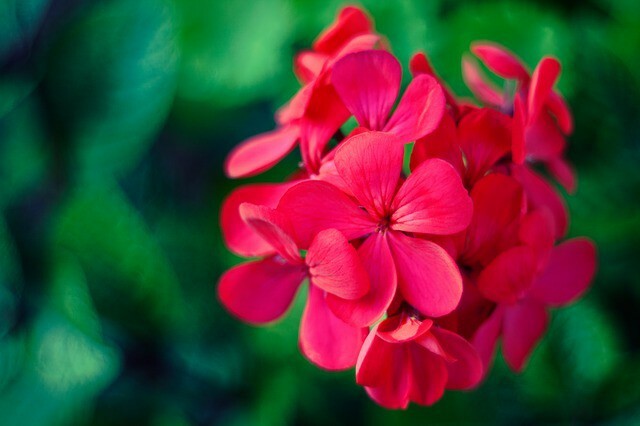 On Deepthy Khadar Suggestion : Geraniums is one of the best !! All good choices. 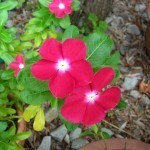 This year I am trying Morning Glory. I planted the seeds yesterday so we shall see how they do. 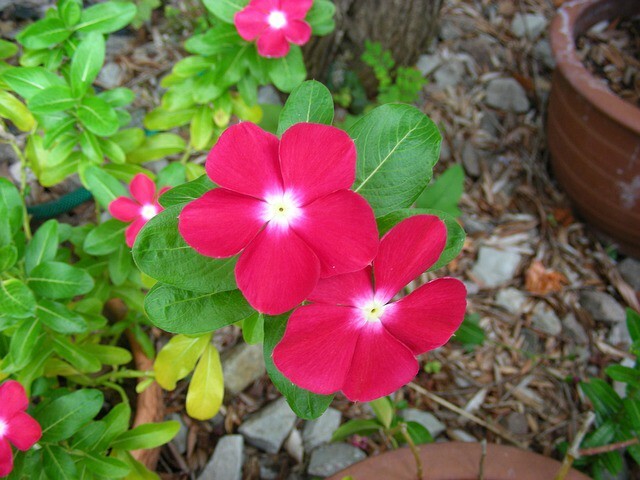 I have had good luck with Vinca. No doubt that Begonias are amongst the best plants that I know to be used in hanging baskets. I’ve tried them and they perform remarkably well. I’m yet to try some of the plants you’ve suggested. Do share with us your experience Chris ! Specially if you are using some new one. Thank you for sharing, Edited my post with your suggestion.